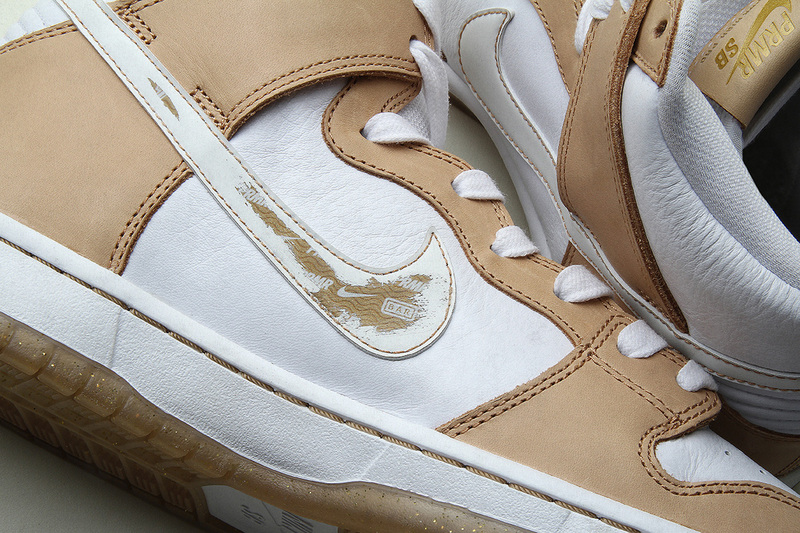 Majority of the Swooshes will distress over time to showcase a simple gold security pattern. For some others however, select pairs will fade to reveal a much-rarer co-branded Premier x Nike patterning. The Premier x Nike SB Dunk High Premium “Win Some/Lose Some” will retail for $110 USD and be available via Premier’s webstore and Pop up Bodega located in the alley next to Premier at 10 Weston St on August 18. Dev Hynes’ moniker is returning. Gunna & Lil Uzi Vert Swiftly Deliver Back-to-Back Flows on ".223"
Linking up with James Harden and Chris Paul.